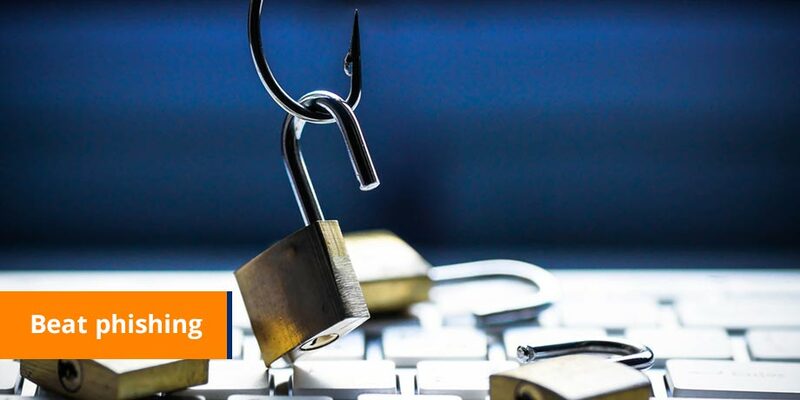 South African banks, Internet service providers (ISPs) and electronic messaging service specialists need to adopt a co-operative coastguard approach to overcome the threat posed by online fraud or “phishing”. “Co-operation and information sharing among major banks, will ensure a strong platform from which to fight this ongoing threat,” said Mike Wright, CEO of global paperless communication specialist, Striata. One of most positive outcomes of the recent Anti-Phishing Summit hosted by Striata is a mailing list for the sharing of information on phishing attempts and methodology, successful or otherwise. The summit was an opportunity for the major banks, ISPs and security vendors to promote co-operation in developing and implementing initiatives to combat phishing. “Co-operation, good communication and the effective distribution of information is the bottom line. It is a fact that online fraudsters have South Africa in their sights, studying how we conduct our transactions, looking for weaknesses to exploit and for structures that may enable their scheme to work,” added Wright. Wright contends the new focus should be on preventing false emails from arriving in the intended victims’ mailboxes. There are a number of preventive measures, starting with digital signatures, but banks will have to educate their customers to recognise these and provide recallable elements that assist the customer and the ISP to distinguish phishing emails from genuine emails. The visual ID device could be the last four numbers of the individual’s cellphone, his daughter’s middle name or his breed of dog – something that a phisher, who relies on sending out millions of emails at random, wouldn’t have a chance of knowing. Wright also maintained that bank customers have to be alert and take responsibility for their online security, which in turn requires banks to educate and communicate with customers as well as provide ways for each individual to be able to recognise emails that are not genuine. Anyone receiving an email that they suspect is not genuine or is definitely a phishing attempt should report them or forward them to antiphishing@striata.com where they can be examined and distributed to the appropriate parties.